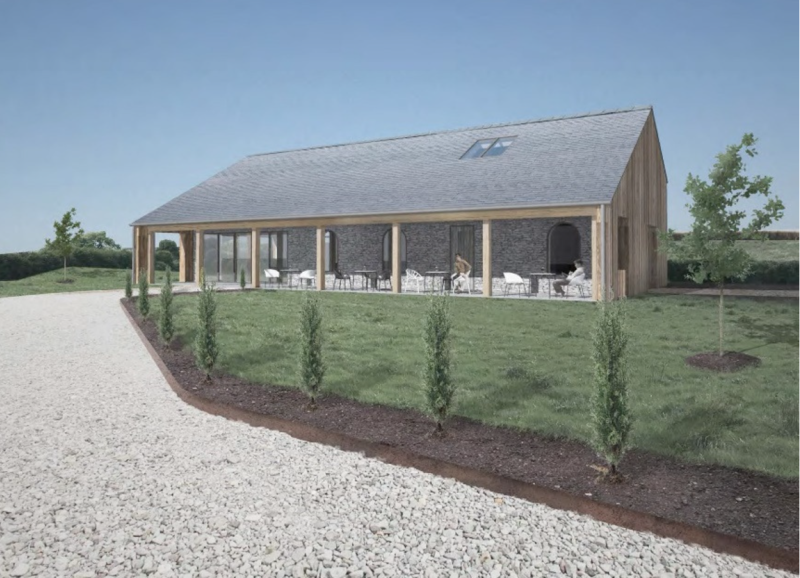 The Cornish Gin Distillery has announced plans to build a new “destination” gin distillery and visitor centre powered entirely by renewable energy. The plans for the new facility at Tregonetha, near St Columb, have been approved by Cornwall Council and building is expected to start in early 2019. The new distillery will provide a large increase in capacity for producing Elemental Cornish Gin, as well as creating a visitor attraction for Cornwall. Using two handmade 500 litre copper stills, the distillery will be able to produce up to 500,000 bottles of gin per year and will include a shop, visitor centre and tasting bar, creating 12 full-time jobs in the local area. 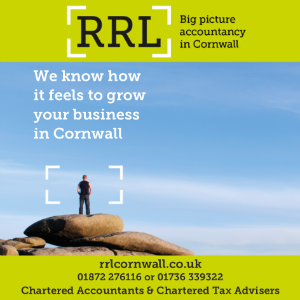 MD Jonathan Meyer said “This is a very exciting time for us at the Cornish Gin Distillery, this new distillery will benefit our local customers and visitors by providing an exquisite environment for distillery tours and exhibitions in the gorgeous Cornish countryside, all powered by renewable energy. To help fund the project, a crowdfunding campaign has been launched on Crowdfunder. For full details and to support the project, click here.